A California panel recommended parole Thursday for former Charles Manson follower Leslie Van Houten more than four decades after she went to prison for the notorious killings of a wealthy grocer and his wife. The decision will now undergo administrative review by the Board of Parole Hearings. If upheld it goes to Gov. Jerry Brown, who has the final word on whether the now-66-year-old Van Houten is released from the California Institution for Women in Chino. Brown previously blocked the parole of former Manson follower Bruce Davis, citing the gravity of his offenses and his refusal to fully accept responsibility for his role in the murders of a stunt man and a musician. Van Houten was "numb" after the parole board decision was made at the California Institution for Women, said her attorney Rich Pfeiffer. Van Houten, a one-time homecoming princess, participated in the killings of Leno La Bianca and his wife Rosemary a day after other so-called "Manson family" members murdered pregnant actress Sharon Tate and four others in 1969. 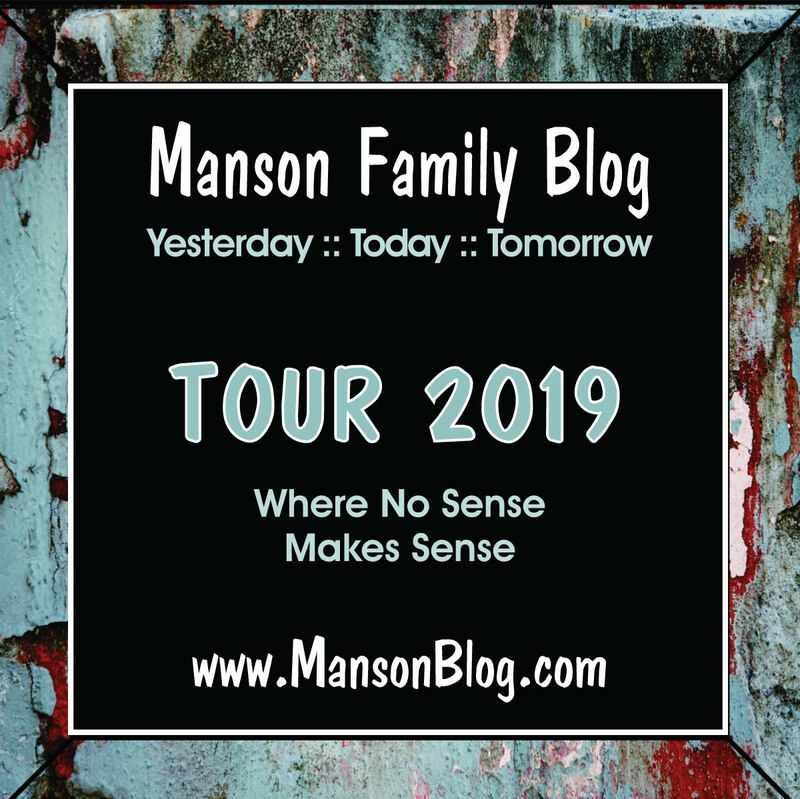 The killings were the start of what Manson believed was a coming race war. 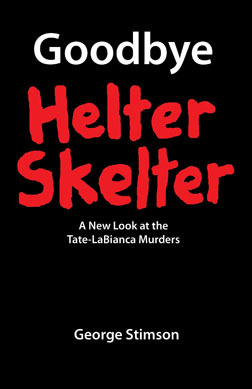 He dubbed it "Helter Skelter" after a Beatles song. 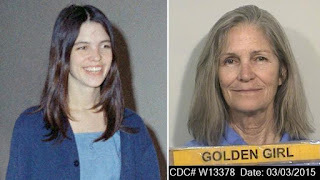 Van Houten was the youngest Manson follower to take part in one of the nation's most notorious killings after she descended into a life of drugs and joined Manson's cult in the 1960s. Since then, she has completed college degrees and been commended for her behavior as a model prisoner. Earlier Thursday, she described in graphic detail how she helped secure a pillow over the head of Rosemary La Bianca with a lamp cord and hold her down while someone else stabbed the woman in her home in 1969. 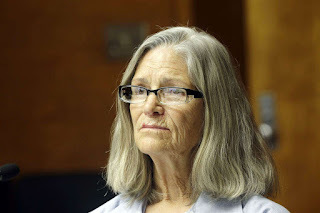 Van Houten recounted the killing during her 21st parole hearing at the California Institution for Women, saying she had looked off into the distance until another Manson follower told her to do something and she joined in the stabbing. "I don't let myself off the hook. I don't find parts in any of this that makes me feel the slightest bit good about myself," she told the parole board panel. Van Houten's lawyer, Rich Pfeiffer, said in an earlier interview that she presents no danger to the public and should be freed. "The only violent thing she has ever done in her entire life was this crime and that was under the control of Charles Manson," he said. 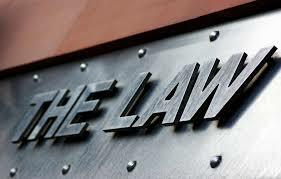 "She is just not a public safety risk, and when you are not a public safety risk, the law says you shall be released." The Los Angeles County district attorney's office declined to comment ahead of Thursday's hearing.